We proudly service the Norman, OKC and metro area. 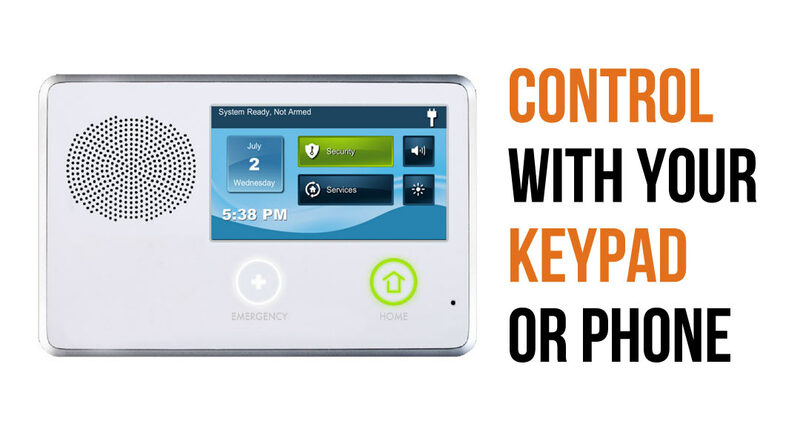 It all starts with your custom programmed touchscreen keypad. It follows you to work on your phone. Whenever a change is needed, just reach into your pocket and make it happen. 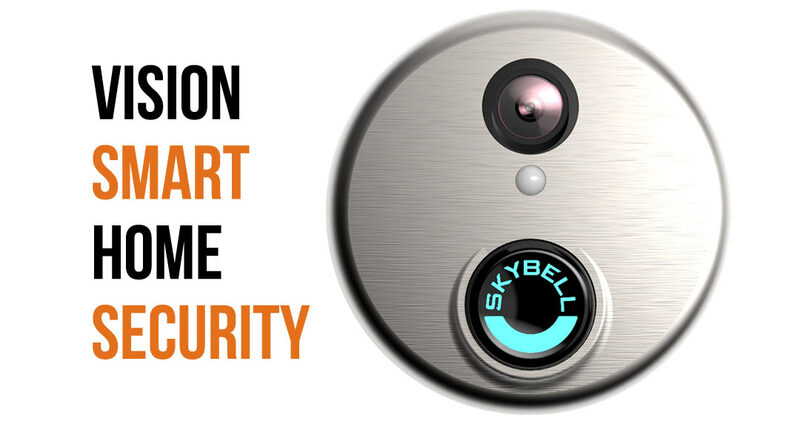 This option allows you to lock your home with the touch of a button. Perfect for letting in family members while you are away. 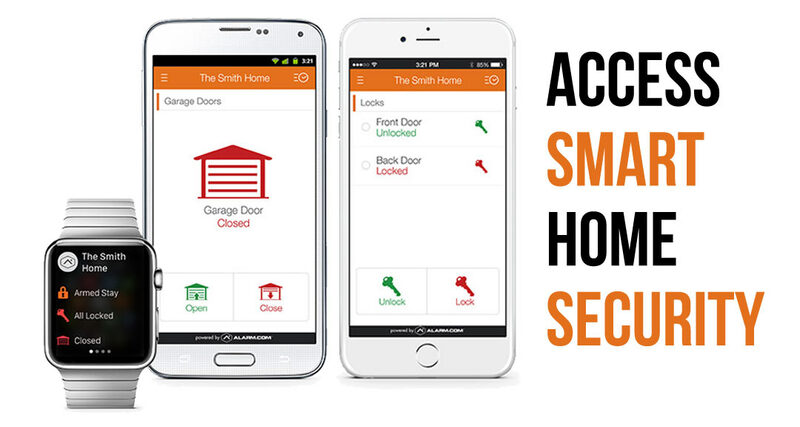 You can maintain control of your home while having the convenience of locking the door with your smart phone. Experience a new level of comfort with vision smart. Someone knocks in the middle of the night? UPS keeps throwing your packages? Need to see when the kids get home? This video smartcam that links up to your phone will show you exactly what’s going on. Imagine your system knows when you leave and adjusts the temperature accordingly. 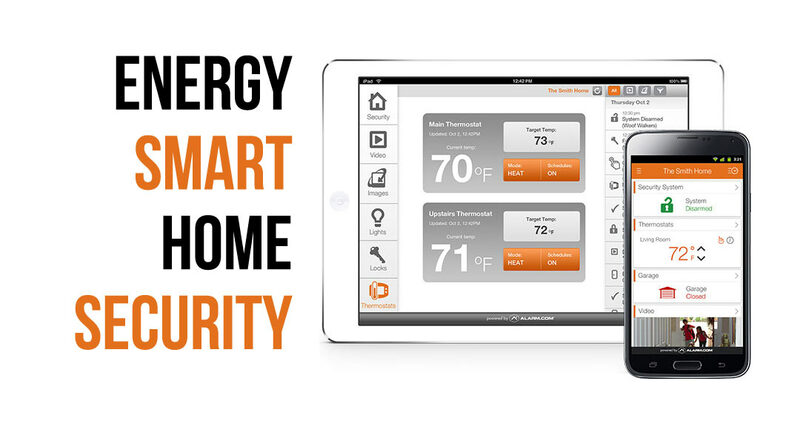 Want to cool off the home for your wife before she get’s home, just open your app and turn down the temperature. This is now your system. If we just installed the best equipment at the best price that would be one thing. However, it all has little value if it’s not installed right. Our licensed technicians have been doing this for years. They know how to hook it up to ensure you’re not getting false alarms and staying up all night. They know how to work with you to keep it aesthetically pleasing. The best thing you can do for the time being is knowing all your options. We invite you to call around and get quotes from all over. If you find a lower price than ours we will match you. For over 10 years we have been providing 24 hour a day 7 day a week non stop coverage. Our main goal is to keep you safe in the face of danger or an emergency. Our staff’s combined experience will help professionals be notified immediately and dispatched to your home as quickly as they are needed. In Norman? We’ll Call You! Founded during the famous 1889 Land Run, the event spawned the name "Sooners" after those that left in the middle of the night to get a better position in the run. Norman contains the Fred Jones Museum of Art, the National Weather Center, the famous 7 time National Champion Oklahoma Sooners and Norman Music Festival.